Lorries, which had been due to use the emergency exit by Jentex on to the Canterbury Road West but instead left the other end of the site on to the A299, were released in small batches for the test run organised by the Department for Transport and Kent County Council. 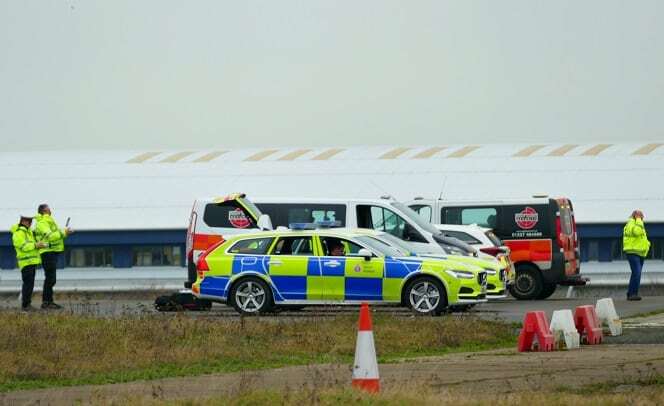 The Manston airport site has been earmarked for dealing with expected HGV backlogs in a plan from Kent County Council. The Department for Transport today confirmed to the BBC that each driver was paid £550 to take part in the run – equating to just under £50,000. 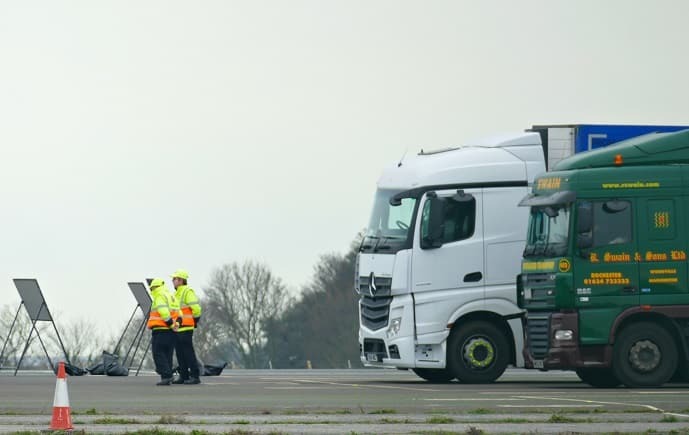 The authority used scaled-up estimates of previous Operation Stack impacts and some high-level border checking analysis undertaken by Government, These have been used to form a Traffic Management Plan to ensure Kent’s highways continue to be open. The plan looks at the impact of queuing traffic arising from border changes following the UK’s exit from the European Union on March 29. It has been forecast that, in a no-deal Brexit scenario, Kent will need to cope with holding up to 10,000 HGVs on a routine basis. 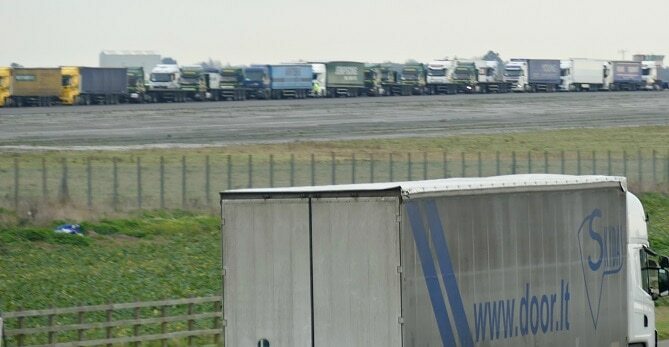 Manston is earmarked to hold up to 4,000 lorries. RHA chief executive Richard Burnett said: “Of course it’s good to have a plan in place but today’s trial will need to be repeated to stress test it properly. 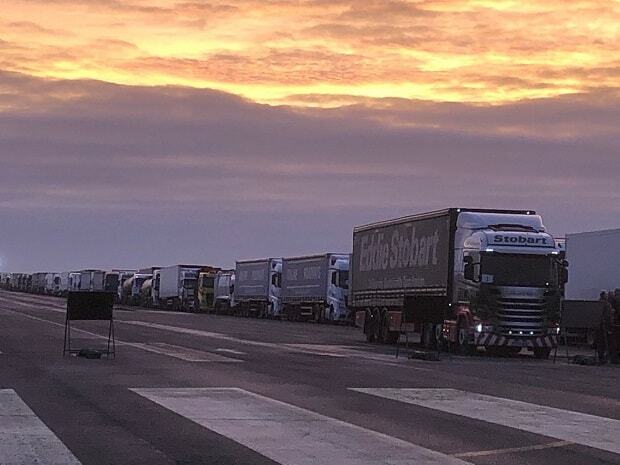 “Today’s trial cannot possibly duplicate the reality of 6,000 trucks that would be held at Manston airport in the event of a no-deal Brexit. Trial run for the port? 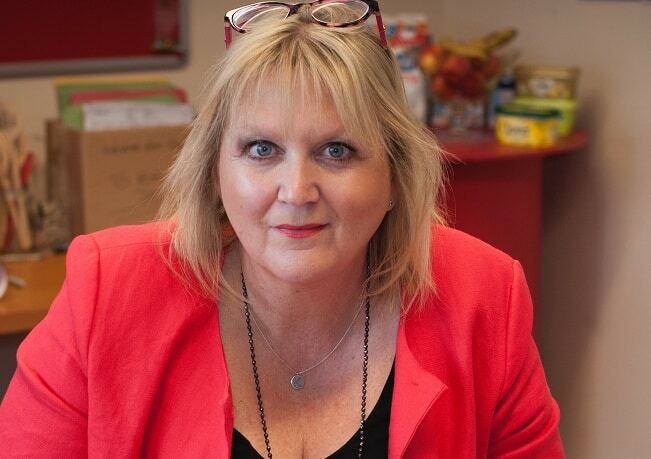 Labour County Councillor Karen Constantine has raised the question of whether a dry run will also be organised for freight using the proposed Ramsgate-Ostend ferry service which Seaborne Freight says will launch by the end of March. The company, which received a £13.8million government contract for the route in the event of a no deal Brexit, says two ships will initially run the route. There has, however, been widespread criticism of the government award as Seaborne is a start-up company currently with no ships or track record. The issue is expected to be raised again in Parliament this week. Resurfacing works are due to take place on the Royal Harbour Approach from the eastern end of the tunnel up to and including the roundabout at the western extent. Work starts on January 18 and should take 3 nights to complete. The route will be shut from 8pm-6am each night. The diversion route will be via the A255 and B2054 to Military Road. I was trying to work out why Mr Mackinlay keeps referring to ” hold ups” or”intransigence” at Calais, when the problem for the lorries comes from the extra paperwork that all vehicles will need crossing into a different economy, the EU. 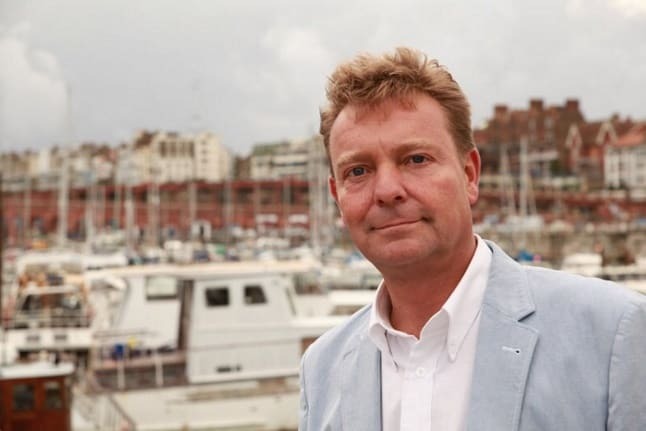 Right now, much of this red-tape isn’t needed at Dover because we are still in the EU, but Mr Mackinlay ,and others more underhand and dishonest than himself, insisted that Brexit would be no problem and would be straightforward. But I have just realised ! This is the old “blame the foreigners” trick. By blaming hold-ups at Calais, not Dover, we can all be persuaded that , once again, by voting for Brexit, we didn’t bring this disaster on ourselves. No! It was all the fault of “the French”! How comforting that must be for “Leave” voters.No matter how bad it gets, it will never be their own fault. Like any problem over the last 40 years, it was all the fault of the foreigners, never the fault of poor decision-making by Britons.